Wow. I just got back from my Chuseok vacation to Hong Kong, and I have nothing but great things to say about it. Chuseok- as you may or may not know is Korea's annual Thanksgiving celebration. During Chuseok, almost everything closes down, while many Korean people migrate to their hometowns outside of Seoul, to spend time with family. I had heard from many friends that are also teaching English in Korea that Seoul turns into a ghost town, and that there isn't much to do. Staying in Seoul didn't appeal to me whatsoever, and I immediately started scouring the internet for flight deals leaving from Incheon. 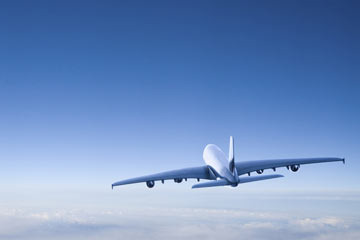 Needless to say, since Chuseok is a major holiday, flight prices are not the greatest. Please, learn from my mistake: when making travel plans during Chuseok, do everything as far in advance as possible. I booked my flights about a month in advance (in a post Hweshik stupor) and could have saved quite a bit had I booked earlier on. 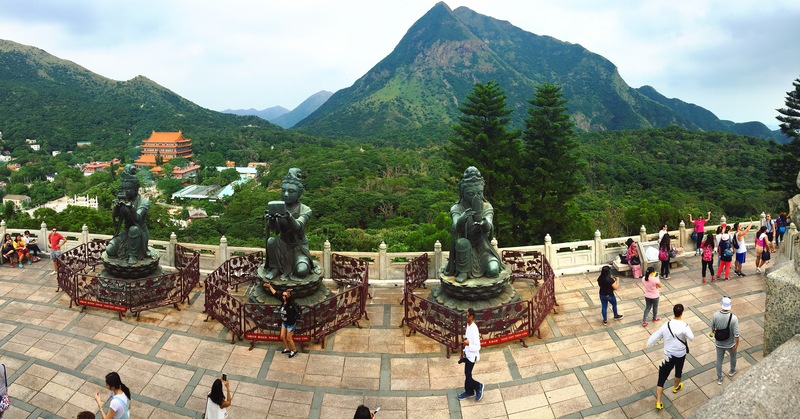 Last week I talked about my trip to Hong Kong, which was a long overdue break from my teaching labors. Yes, I love teaching English in Korea but even people who enjoy their job still need a break to recharge the batteries from time to time. Anyway, while in Hong Kong, my friends and I also made a day trip over to Macau, a special administrative region of China. 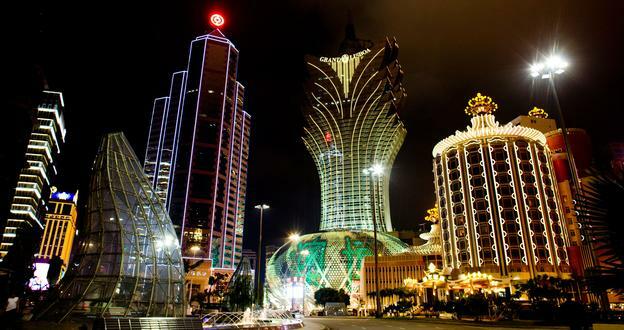 For those of you unfamiliar with Macau, it is the largest gambling mecca in the world. I have heard some people say it is five times larger than Las Vegas, but I don’t know exactly how they quantify that, since in my opinion it seemed like Las Vegas has a lot more casinos. Either way, being the degenerates that we are, of course we were going to check out the the casinos in Macau. 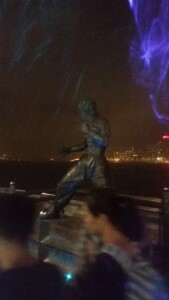 Along with visiting the casinos, I quickly found out there is a lot more to do in Macau than I previously thought. Teaching English in South Korea can be difficult sometimes, but going on vacation does help. I definitely miss being in a country where people understand me so a one week getaway was perfect! 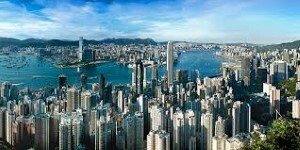 Hong Kong, one of the few places that speak Cantonese is an extremely popular tourist spot for many. 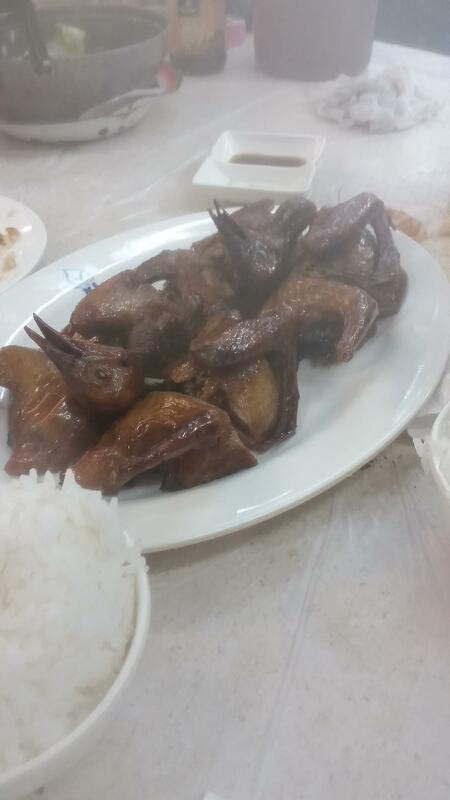 Life in Hong Kong is very much like life in Korean cities with everything you need available everywhere, advanced technologies and extremely good food.